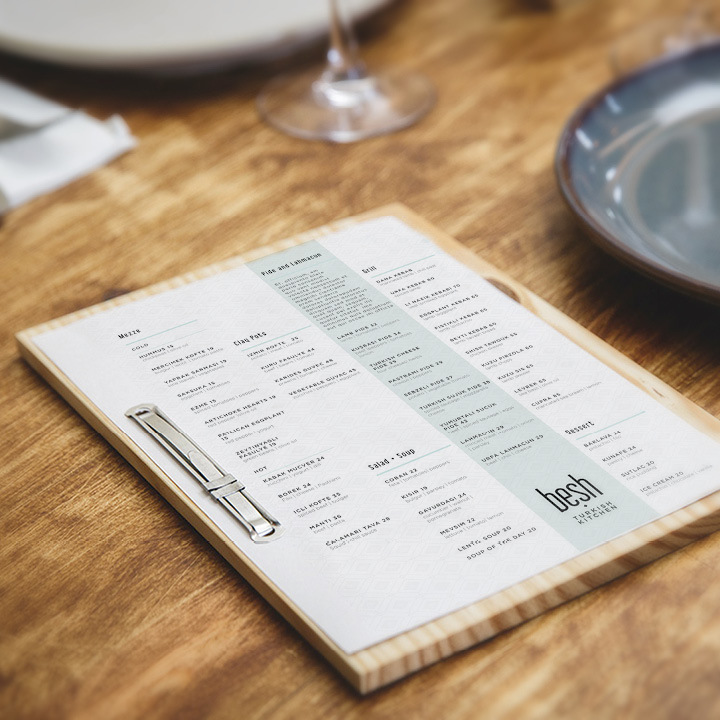 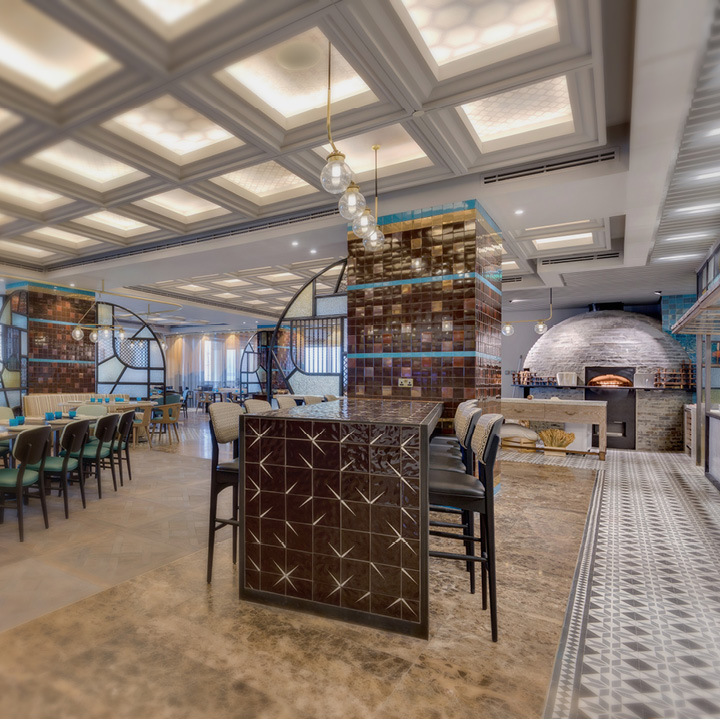 Our client wanted to change the functionality of their all day dining restaurant so that it had market appeal and traded out of its skin past the breakfast sitting. 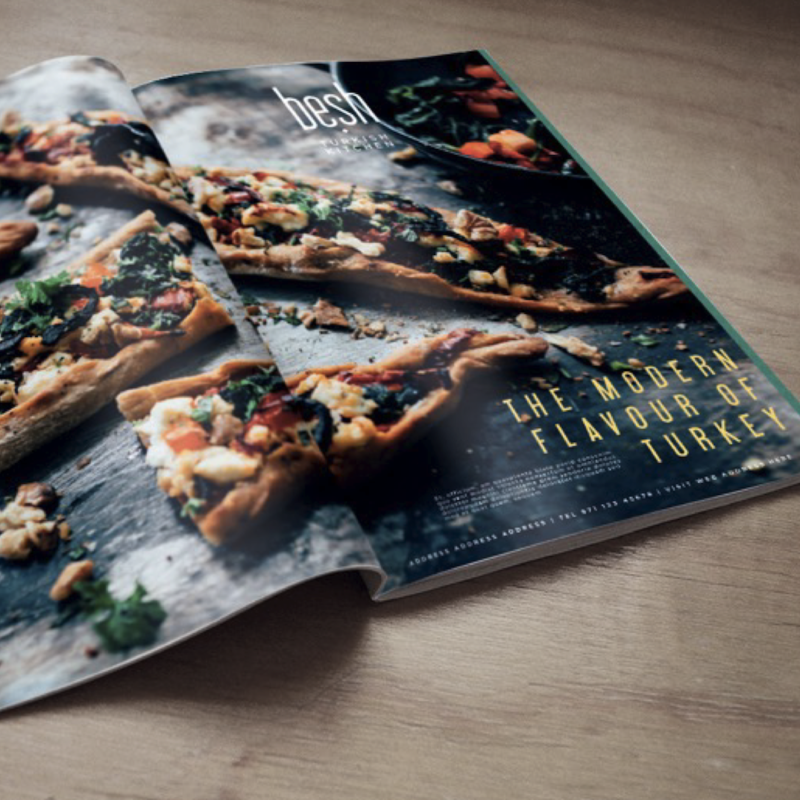 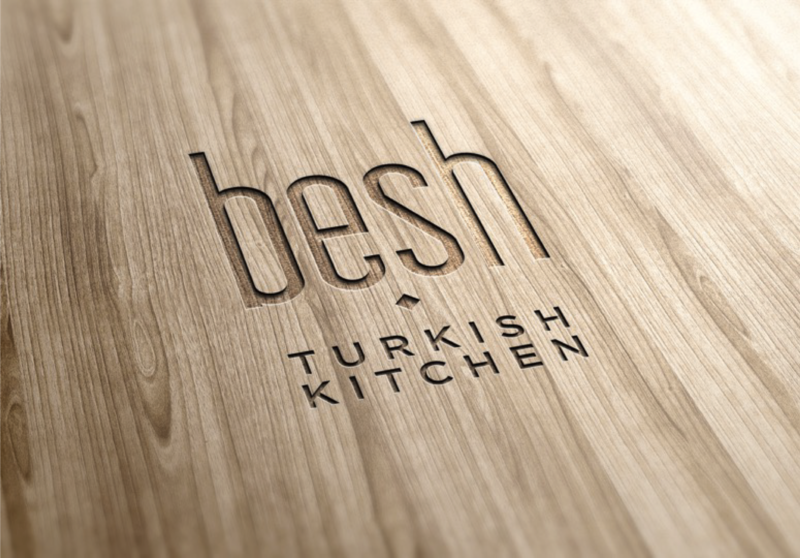 They knew they wanted it to be Turkish themed and to feel both authentic and approachable. 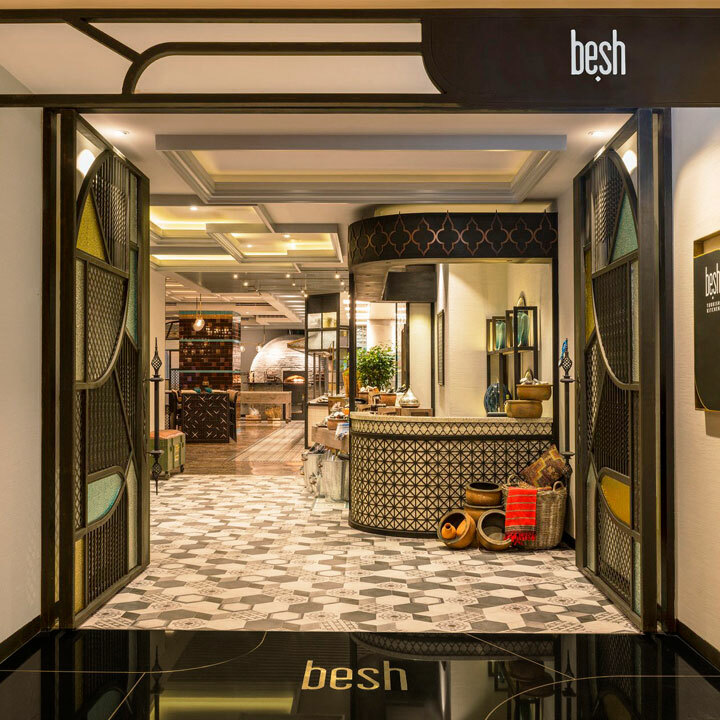 We quickly settled on the name Besh (‘five’ in Turkish) due to its location on the fifth floor of the Sheraton hotel. 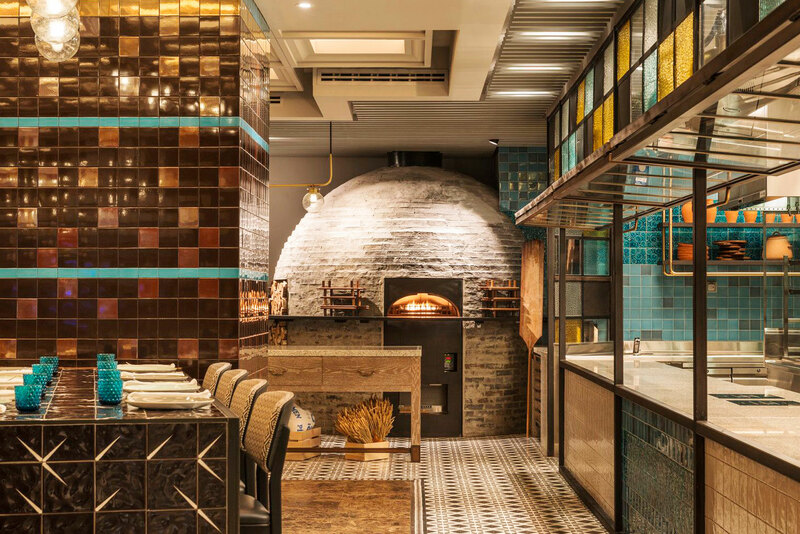 The look and a feel is inspired by traditional restaurant scenes found in Istanbul but interpreted in a comfortable and contemporary way, using iconic Iknil Turkish tiles, decorative blackened metal screens, stained glass entrance feature and traditional Turkish carpets. 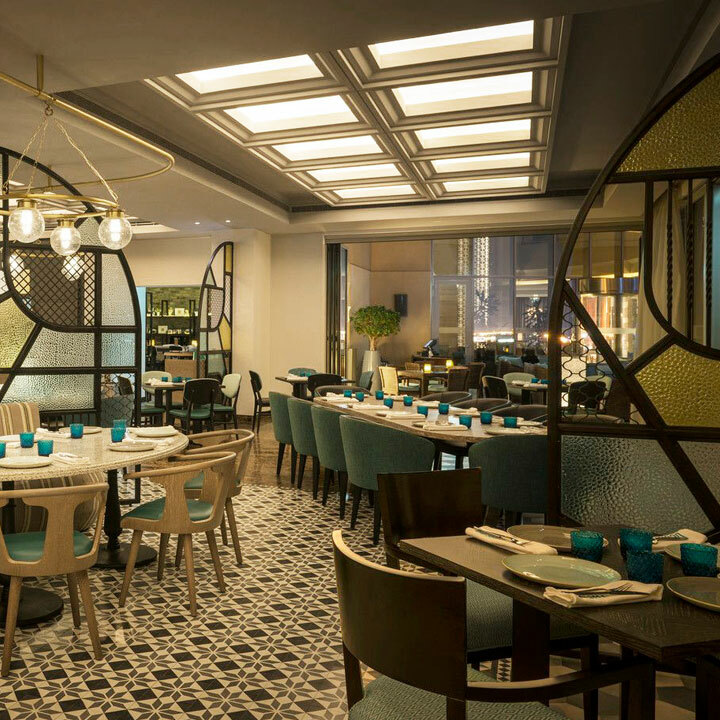 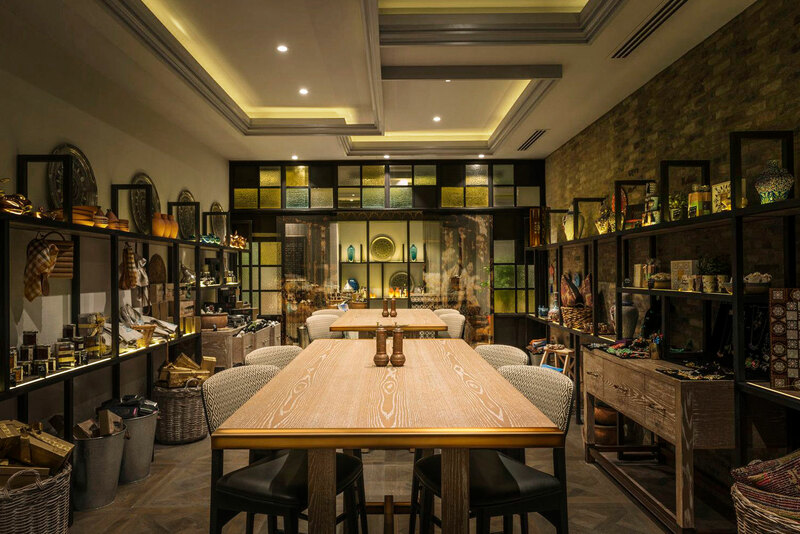 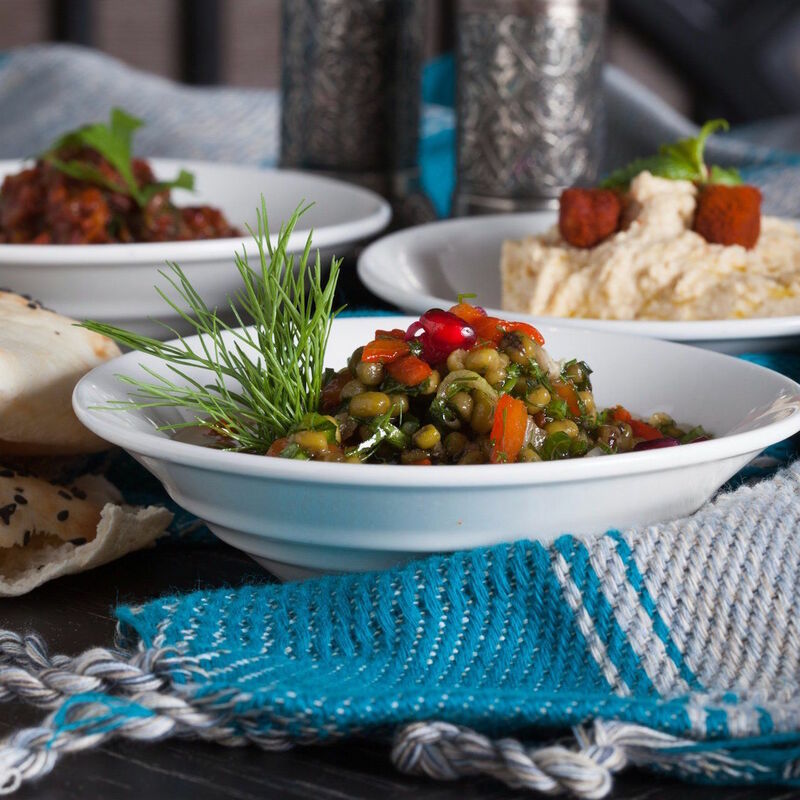 A little taste of Turkey in the heart of Dubai.